What is the mountain snowflake symbol on a tire? What’s that mountain/snowflake symbol on my tires? Take a quick glance at any tire’s sidewall and you may think you’re viewing Egyptian hieroglyphics. In reality, every number, letter or figure present represents something unique about your tire, information that’s easily deciphered. Yet, on some tires there’s a curious symbol that may leave you mystified – a snowflake set within a craggy mountain design. Read on to learn what the symbol means for this very season-specific tire. You don’t need an anthropologist to tell you that this mystery figure is called a mountain/snowflake symbol. It’s commonly seen on the sidewalls of winter (snow) tires designed for cars and light-duty trucks. It tells you that the tires provide superior traction on snow and ice in severe winter conditions. The symbol was developed by the Rubber Manufacturer’s Association and may be joined by the letters “M” and “S” (e.g., MS, M/S, M&S, or M+S), representing mud (m) and snow (s) capabilities. Tires stamped with M+S alone don’t make the advanced grade, although they are acceptable in moderate winter conditions. But tires with both the 3-peak mountain/snowflake symbol and M+S lettering make the cut. These are the tires you want to have on your vehicle when driving in a blizzard. 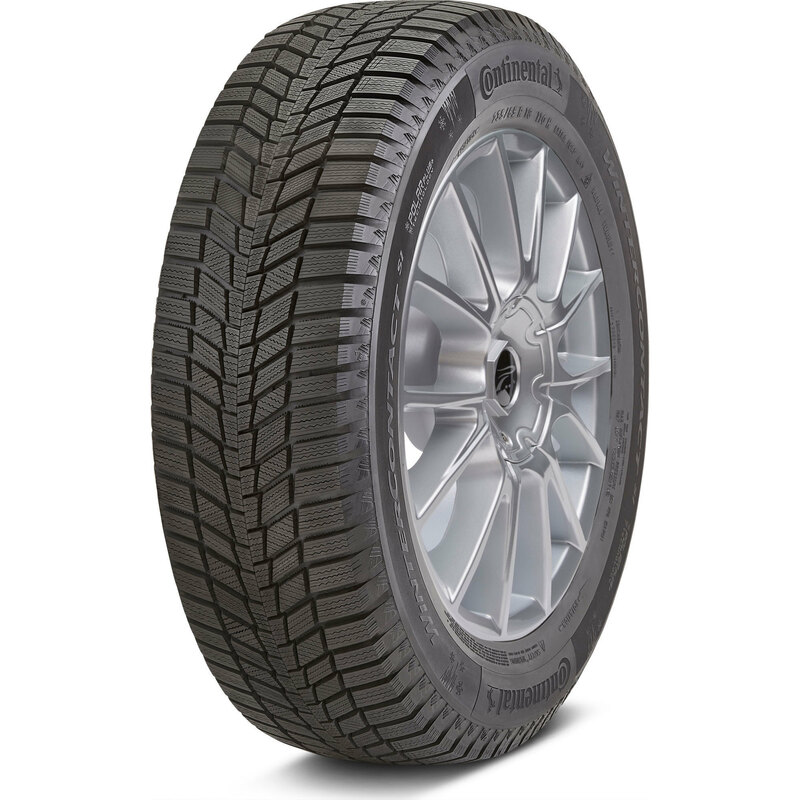 The Falken Wildpeak A/T3W line is an excellent example – it’s technically an all-terrain tire, but it has the 3-peak mountain snowflake symbol, indicating that it meets or exceeds the industry’s severe snow traction performance requirements. Or you could choose a purpose-built winter tire like the Michelin Latitude X-Ice Xi2, Bridgestone Blizzak WS80, and Continental WinterContact SI. 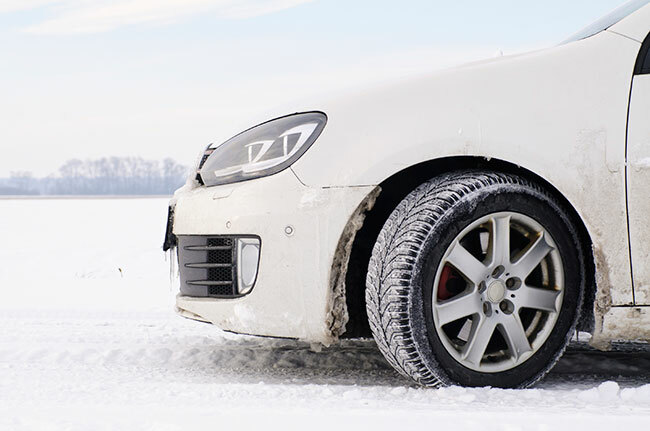 Although every manufacturer offers unique tire tread designs, all winter tires possess critical safety attributes, and can enhance vehicle grip and performance in wintry conditions and help to shorten your braking distance. Two winter tires or a full set? Wondering if you can get away with buying just two winter tires? Using snow tires on just one axle can adversely affect handling when accelerating or turning. Shop for four tires and you’ll enjoy optimum steering and even handling, just like you do with your matching set of all-season or summer tires. When it comes to storing tires, keep them in a cool, dry environment like your climate-controlled garage or basement. You can stack them, using a protective barrier such as cardboard or a towel between each tire to protect the rims. Another option is to bag each tire separately before stacking them. You can find tire storage accessories on TireBuyer.com. Regardless of the type of tires on your car – all-season, summer or winter – proper maintenance is important. 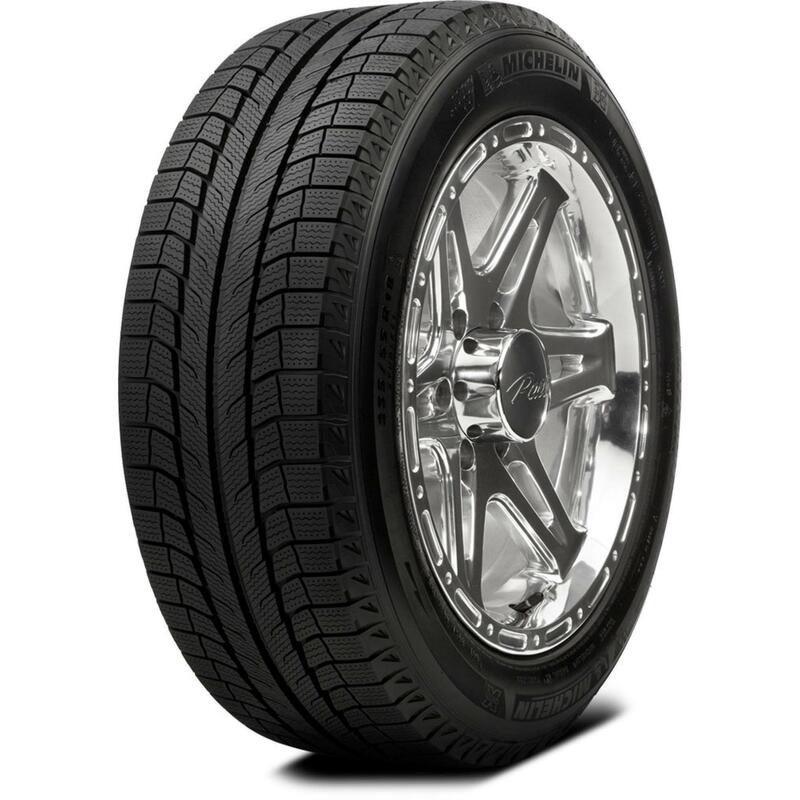 When adequately inflated, tires provide optimum grip and traction. They’ll last longer too. Check your tire pressure at least once per month, and rotate tires per your owner’s manual. All tires will eventually need to be replaced – when tread levels drop below one-eighth of an inch, or if you notice bulging or cracking. Each sign offers a clear indication that it’s time to shop for new tires. Using mismatched tires isn't ideal. But if you have to do it, here's what you need to know.